Fished with Eric on Friday (water temp 74). Fishing was really solid. 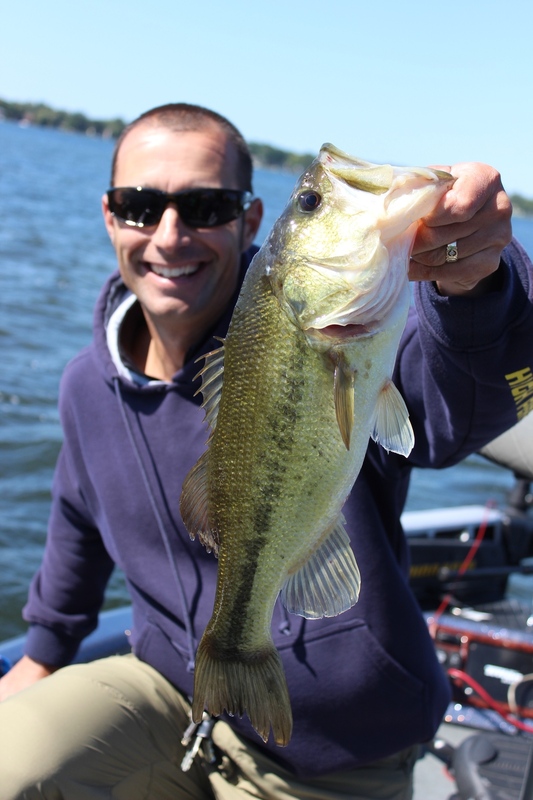 Caught some nice fish on jigs and wacky rigged senkos. Fished with Cam and Micah today. Water temp was 67. Fishing was a little tougher. We found fish shallow and put a decent day together. Fished wacky rigged senkos and a swim jig.